A very successful first castration clinic for 2018 took place on Wednesday 4th April at the South of England showground in Ardingly where the volunteers treated 65 horses and ponies. 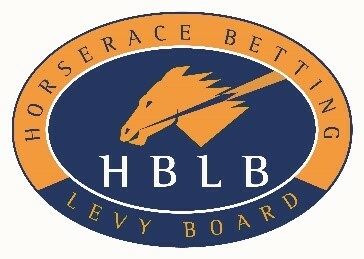 The Horserace Betting Levy Board (HBLB) is inviting applications for equine veterinary research and education grants to start in 2019. The awards will be approved in mid-December 2018. Embryology is a hotly contested subject across numerous species as it raises some difficult moral questions. The Equine Veterinary Journal (EVJ) aims to shed light on its role in equine reproduction with a special focus section in the May issue. 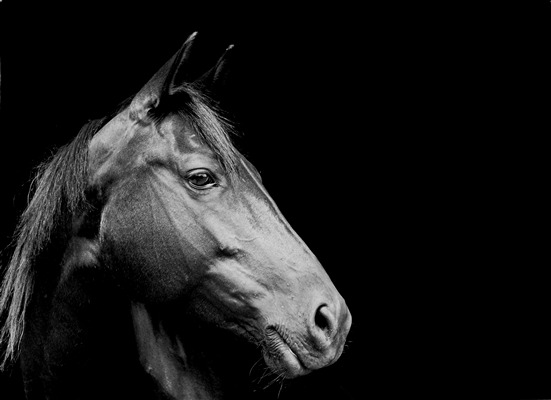 Four research papers examine some of the latest methods, protocols and success factors involving embryo transfer while the introductory editorial from Madeleine Campbell, European Diplomate in both Equine Reproduction and in Animal Welfare Science, Ethics and Law, examines the ethics of the research involving equine embryos. New procedures now in place to safeguard equine population from future outbreaks. 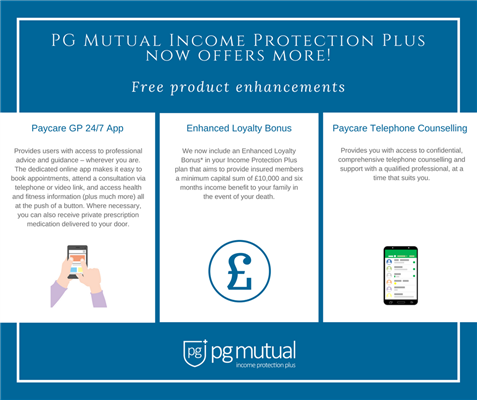 PG Mutual, the not-for-profit, friendly society that we are partnered with to offer our members Income Protection Plus at a special rate, have just released three new (and currently free!) enhancements! 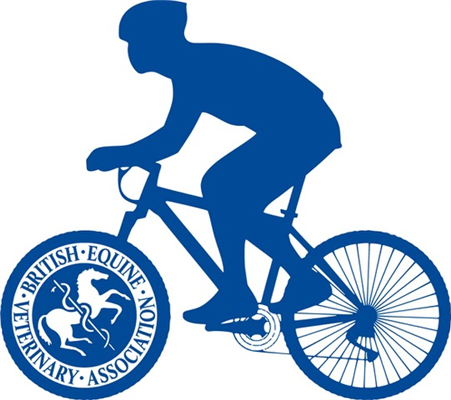 The President of the British Equine Veterinary Association (BEVA) Jon Pycock will be donning his cycling lycra for charity on Sunday 3 June 2018. He will be hosting the first ever BEVA President’s Challenge Cycle Sportive and is inviting cyclists of all abilities to join him to help raise important funds for the BEVA Trust and Vetlife. The British Horseracing Authority (BHA) has today confirmed the scope of the review of welfare at Cheltenham racecourse and the Cheltenham Festival.